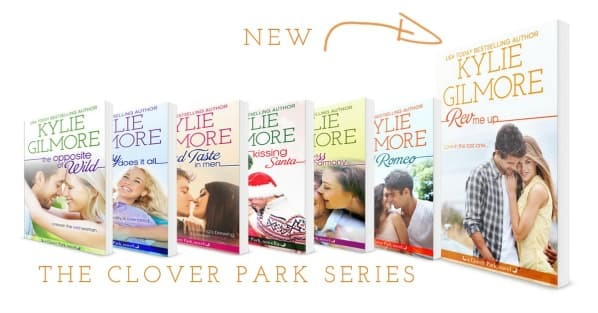 Rev Me Up Release Day! 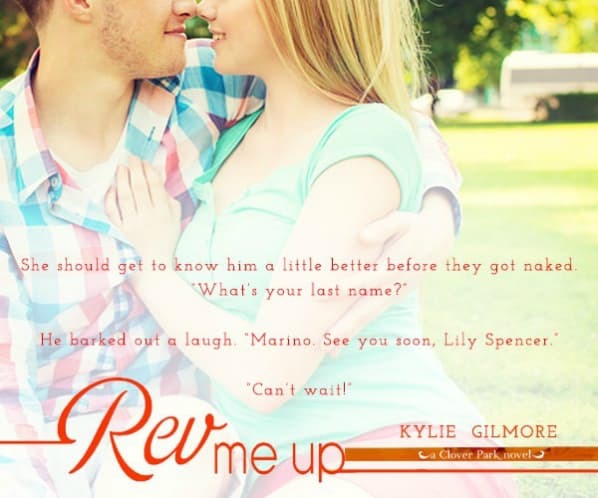 Grab your copy of REV ME UP! 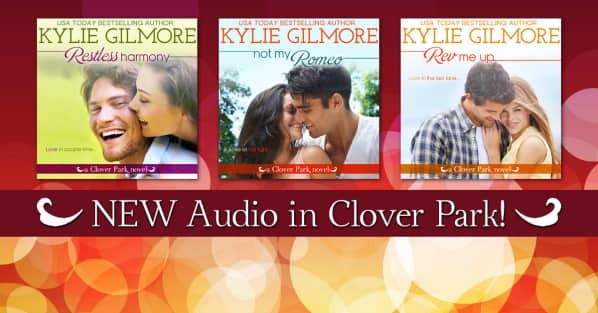 Release day September 1, 2015. Preorder REV ME UP and sign up for your gift! Fill out this form for your gift.